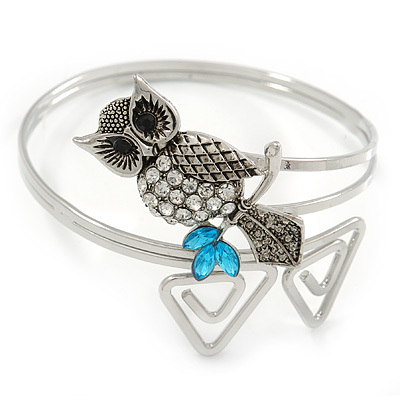 An owl is widely considered as a symbol of wisdom. 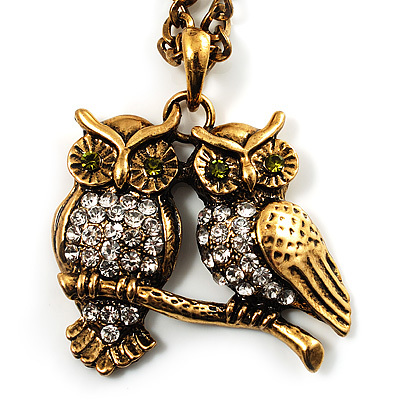 This dates back to ancient Greece, where Athena, the goddess of wisdom, had the owl as a symbol. 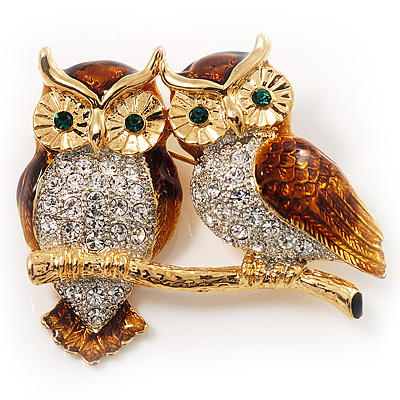 Owls were treated as goddesses in many cultures of the Old Europe. 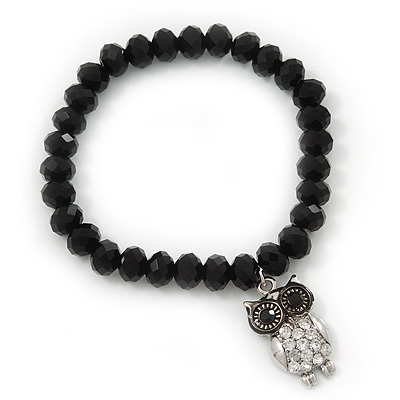 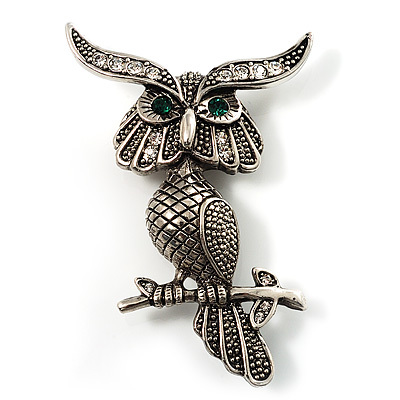 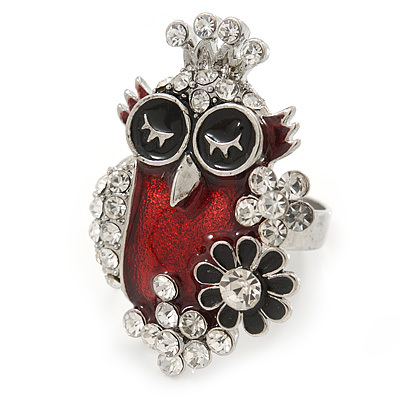 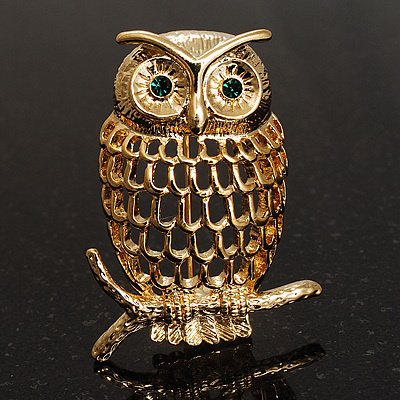 It's no wonder that now having an owl in any shape of form is said to bring wisdom to the wearer. 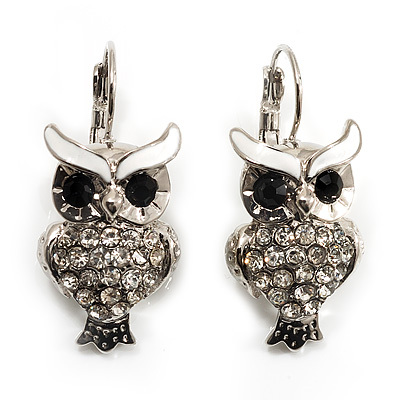 Avalaya has created an extensive collection of owl jewellery. 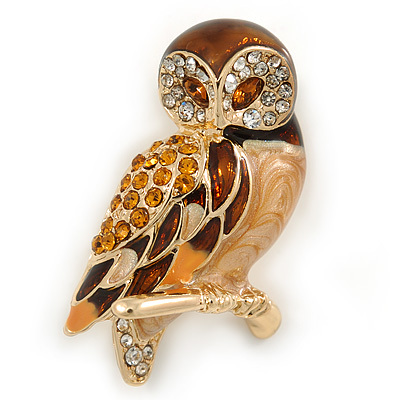 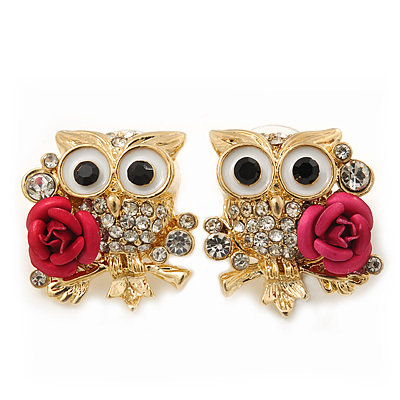 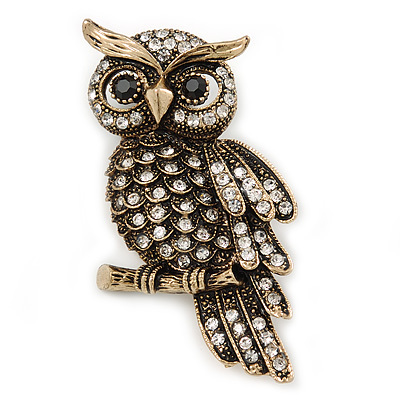 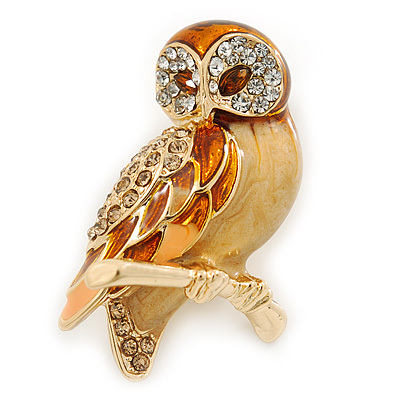 The most popular products of this theme are: owl brooches, owl earrings, owl pendants and owl rings.